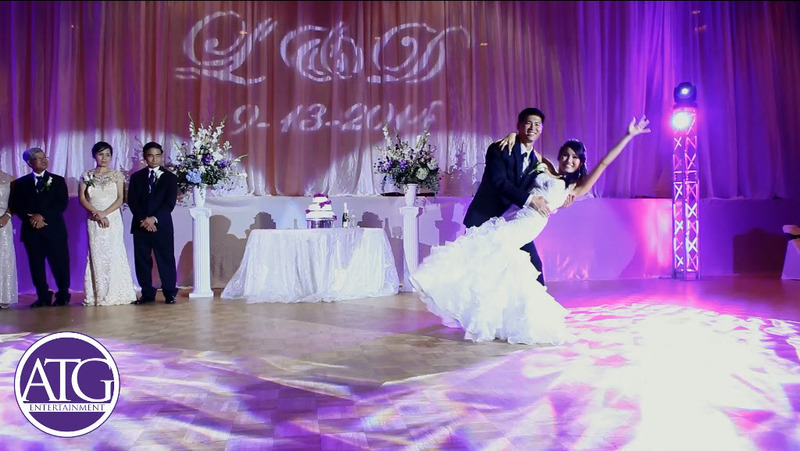 Lana and Danny had their Wedding at The Oasis Shriners Temple in Charlotte NC. They hired ATG to help with their Wedding since they knew ATG had done several other Weddings in their circle of friends. 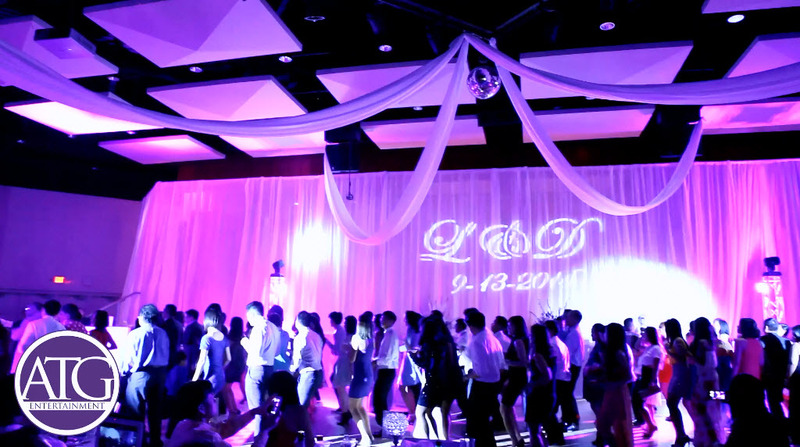 ATG provided spot lighting, dance lights, and an overall great time keeping the energy hype on the dance floor. Contact us to help plan your Wedding in Charlotte at Oasis Shriners Club! Tricia Coyne provided video services, while Nam Vu photographed the evening. ATG loves working at The Oasis Shriners Temple. 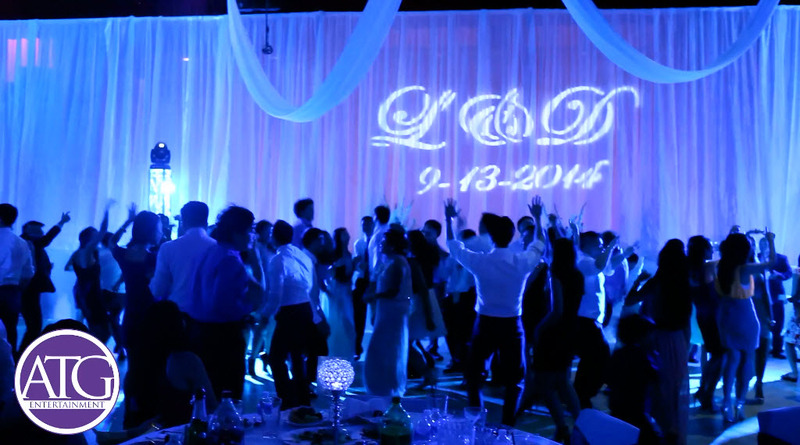 It was the perfect venue for the number of guests that Lana and Danny had invited. 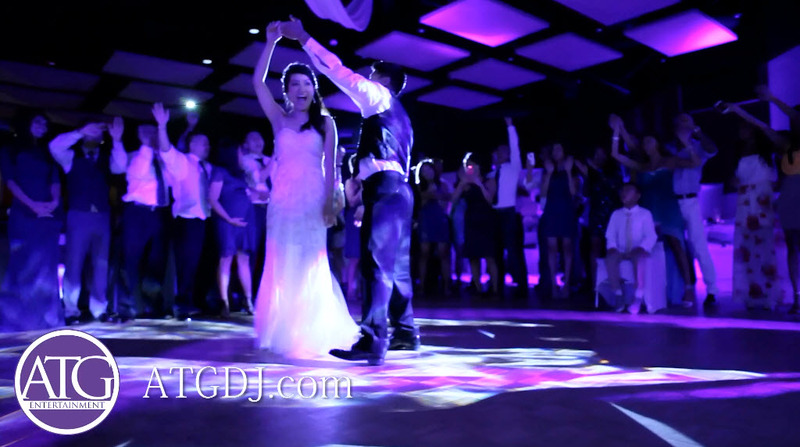 Lana and Danny ended their Wedding at The Oasis Shriners with a bang by leaving through a crowd of sparklers as they rode away into the night.